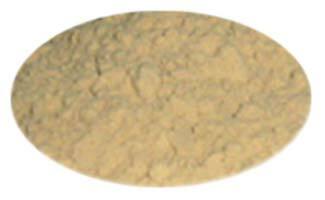 Physical Aspect : Light beige hygroscopic powder, dedusted. POP GS MIMOSA maintains its characteristics unchanged if properly stored in dry premises protected from sunlight in closed bags. POP GS MIMOSA is presented in a powder form, dedusted, and packed in a 25Kg. bag net weight.